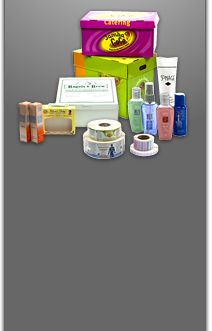 Thank you for your interest in Action Packaging & Design, Inc.. Please fill out and submit the following form and we will contact you shortly. * PLEASE NOTE: THE INDUSTRY STANDARD FOR CUSTOM PRODUCTION RUNS IS + OR – 10% OF THE ORDER QUANTITY. SIZE MAY VARY + or - 1/8", WHICH IS THE STANDARD INDUSTRY TOLERANCE.